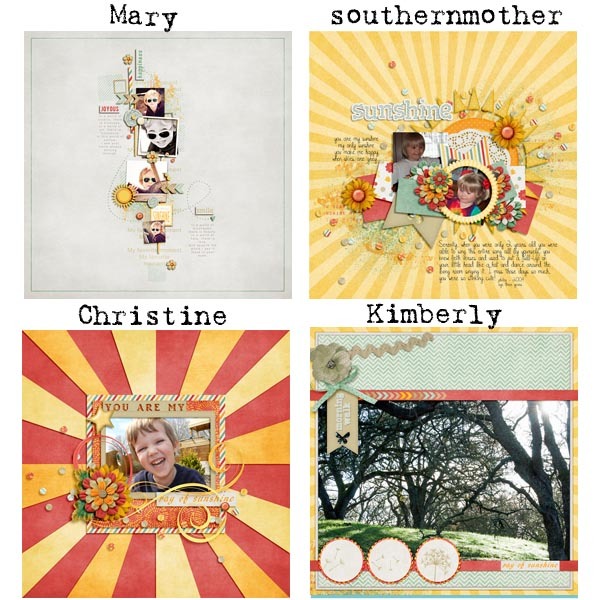 designsbyambershaw: New Release...."Good Day Sunshine"
Here is some inspiration from the CT girls. Tons of ideas here, don't you think? 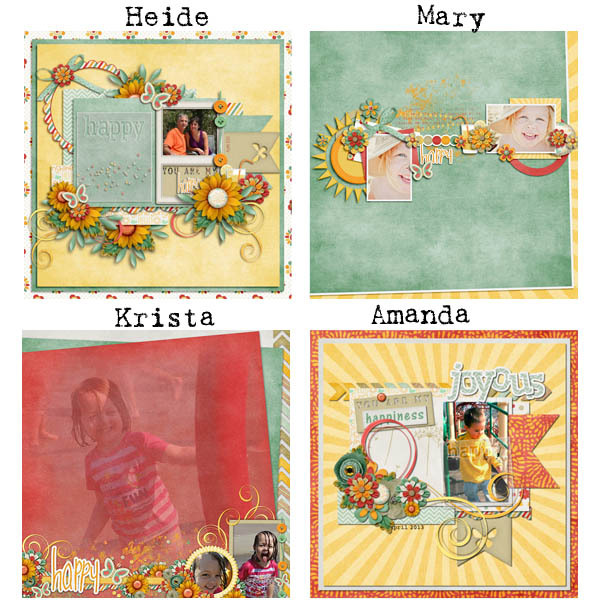 Enjoy a freebie created by CT Member Rebecca. Click on the preview to download and enjoy. 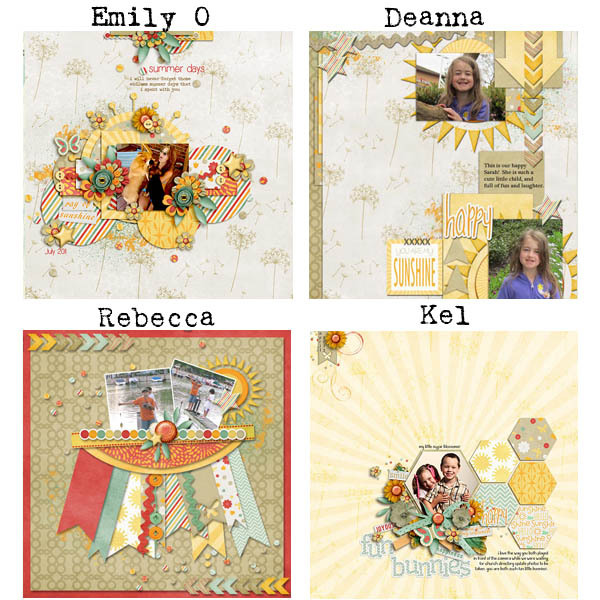 And don't forget, if you create a page with this kit or any kit by Amber, upload it to her gallery. We love to ooh and aah!